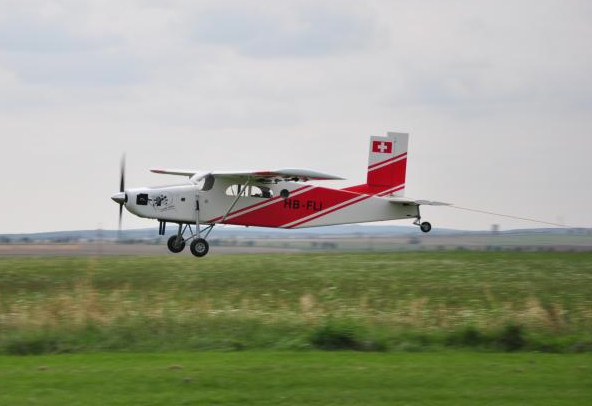 The Pilatus Turbo Porter PC-6 is famous in the aviation world for its Short Take-off and Landing (STOL) performance on almost any type of terrain. (click on the link for more details). 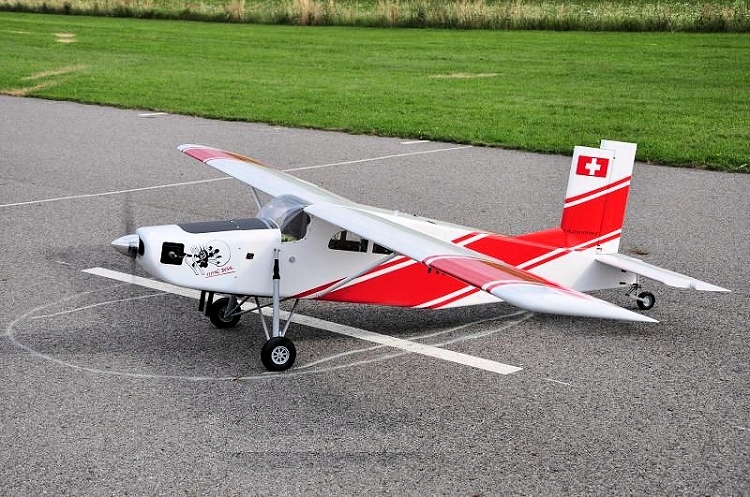 We are putting together a limited series production, of this large scale Pilatus, that will come as an ARC kit. Basically the kit is designed to be powered by a gas engine 100-200cc or with a turbo prop. For that purpose two type of cowling are available, the short for gas engines (Pilatus Porter) and and the long for the turbo prop version (Pilatus Turbo Porter PC-6). Typical construction of the airframe is all wood, balsa/ply and sheeted foam core wings. 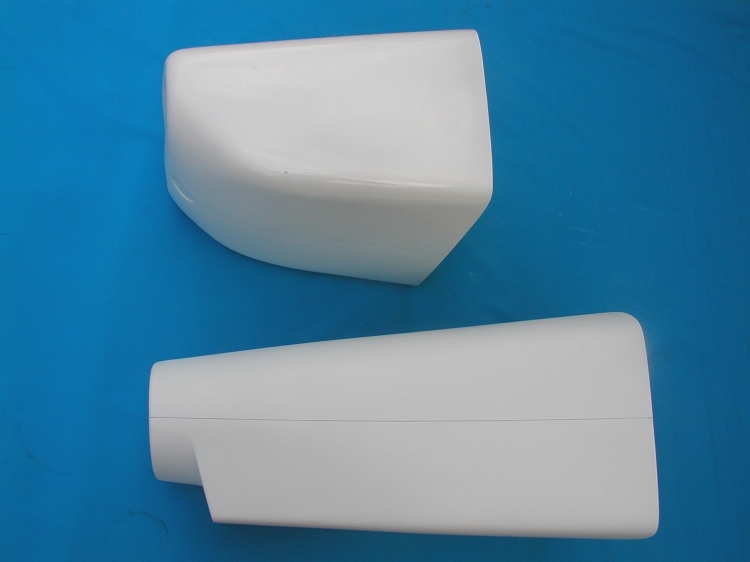 Fiberglas moulded parts like the cowling. Some nice scale hardware is completing the kit like a spring loaded landing gear set (front and rear) with brake. Fibreglass motor cowling, ready for painting. This is a limited quantity production. Kit comes in a wooden shipping crate. Combo package available upon request.